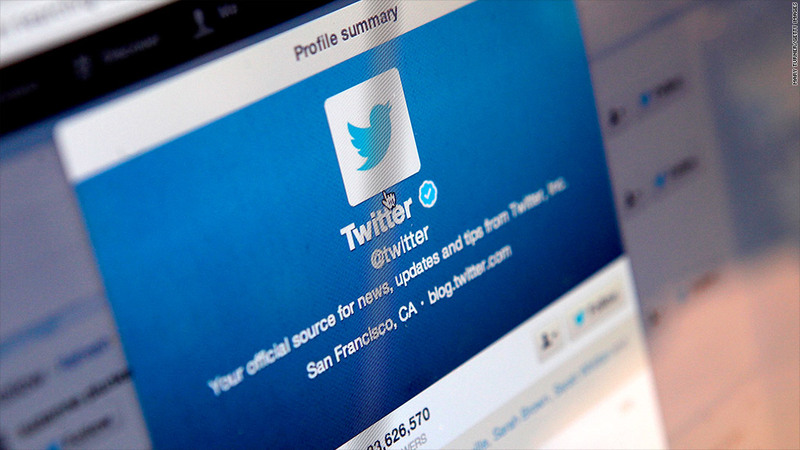 Twitter will soon go public. But will the stock actually do well? That's up for debate. Twitter is gearing up to make its debut on the stock market, but prominent angel investor David Cohen isn't that bullish on the social media company. Cohen, founder and CEO of leading startup accelerator TechStars, said he's a fan of Twitter. He'll probably even own a stake of it through one of the many funds he is invested in. But he suggested that Twitter's stock price may not rise too dramatically over the long-term. The comments came during a conversation at the Stocktoberfest investing conference in San Diego Friday hosted by StockTwits. The social investing site's chairman Howard Lindzon asked Cohen whether he would take a long or short position on a certain companies. Cohen said he would go long on Google (GOOG), Nike (NKE), Apple (AAPL) and Facebook (FB), but that he would hold, or go "not as long" on Twitter. "Twitter needs to become more of a platform on the web," said Cohen in a follow-up conversation with CNNMoney. "If Twitter went away today, people would just turn to Facebook. If Facebook went away, people would start screaming -- it's so universal." Cohen said Twitter has the potential to become a more essential web platform, but it's not there yet. Though Twitter is not yet profitable, the company's user base and mobile business is growing. In fact, Twitter's monthly active users grew nearly 40% during the third quarter, and mobile ads brought in 70% of the company's total advertising revenue. But the key going forward will be whether Twitter can secure a steady revenue source without pushing users away. Still, Cohen said he believes it's the right time for Twitter to go public. 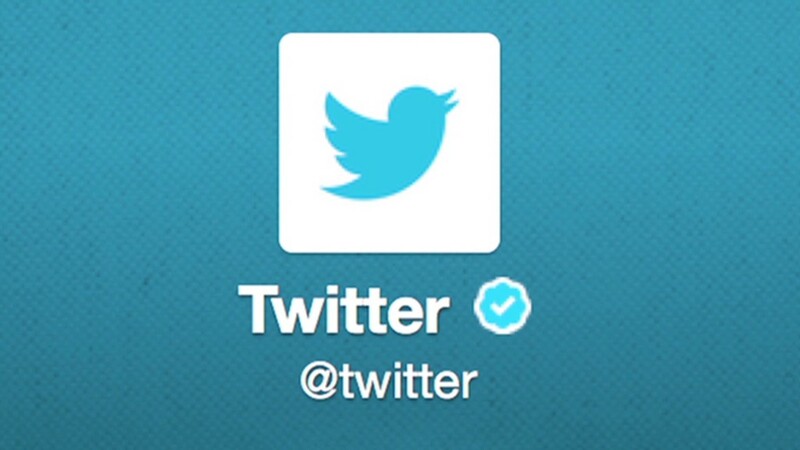 Twitter is slated to sell $1 billion in stock through an initial public offering next month.